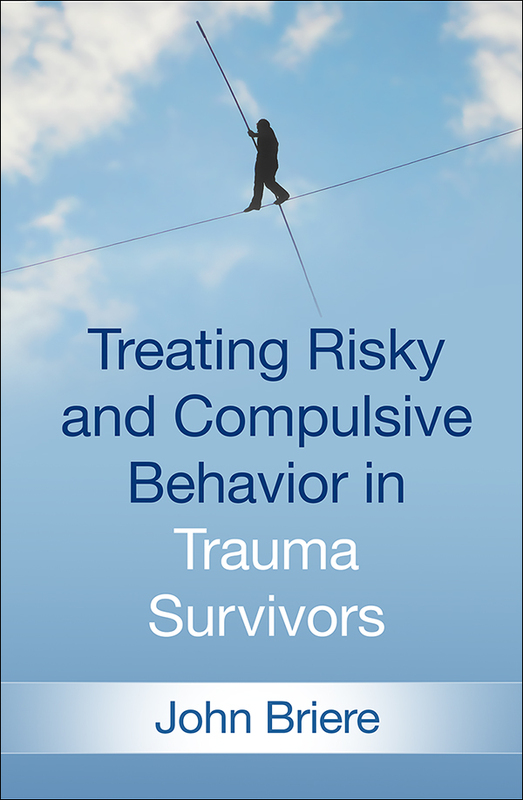 From leading authority John Briere, this book provides a comprehensive treatment approach for survivors of childhood trauma who numb or avoid emotional distress by engaging in substance abuse, risky sexual activities, self-injury, suicidality, bingeing and purging, or other self-harming behaviors. Briere shows how to help clients identify and manage the triggers of these "distress reduction behaviors," learn to regulate intrusive emotional states, and safely process trauma- and attachment-related memories. Emphasizing the therapeutic relationship, Briere's approach draws on elements of psychodynamic, interpersonal, and cognitive-behavioral therapy; mindfulness training; and dialectical behavior therapy. The book combines cutting-edge clinical and experimental research with clearly described interventions, case examples, and reproducible handouts and forms. Purchasers get access to a Web page where they can download and print the reproducible materials in a convenient 8½" x 11" size.